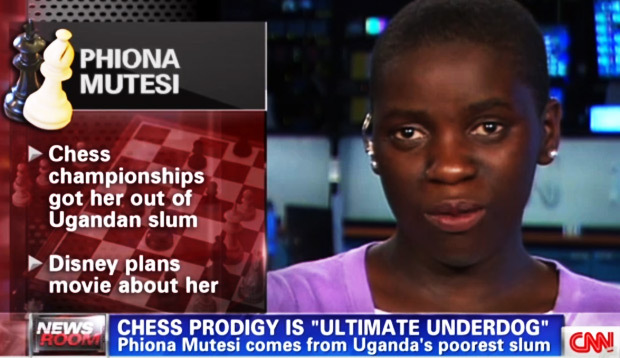 Phiona Mutesi recently became the first female to play in–and win–Uganda’s National Junior Men’s Chess Tournament, forcing the competition to be renamed. 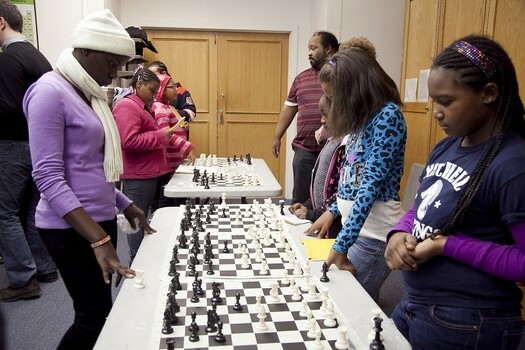 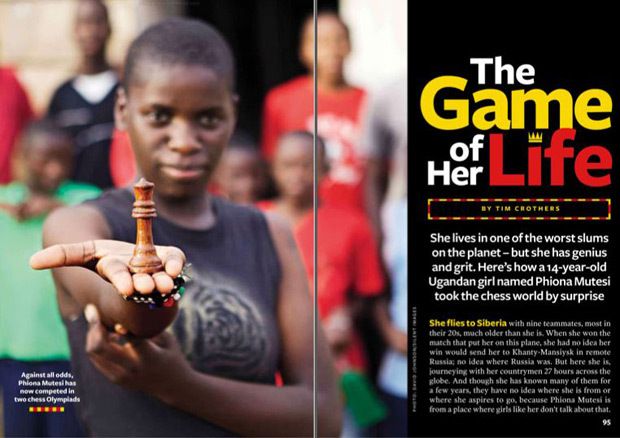 Born and raised in Uganda’s largest ghetto, Mutesi has traveled the world since she started playing chess almost a decade ago. 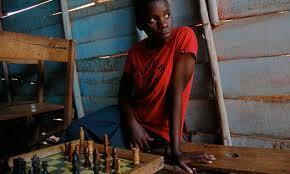 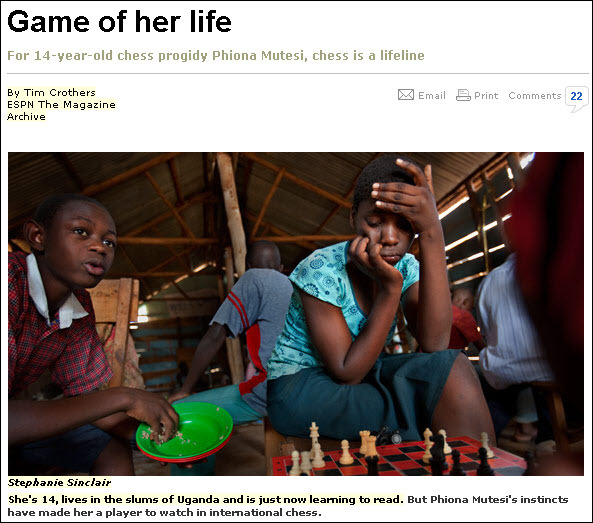 In 2012 she became one of the first titled female chess players in Uganda’s history. 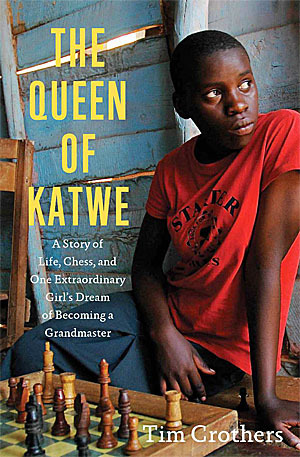 The same year, her biography was published, and Disney optioned her story for an upcoming film.